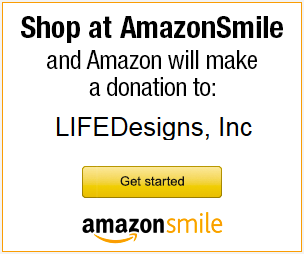 Only A FEW MORE DAYS to get your end of the year gift to LIFEDesigns!!! To receive a tax deduction for 2012, your gift must be postmarked by 12/31/12. Otherwise, it will be deductible for 2013. 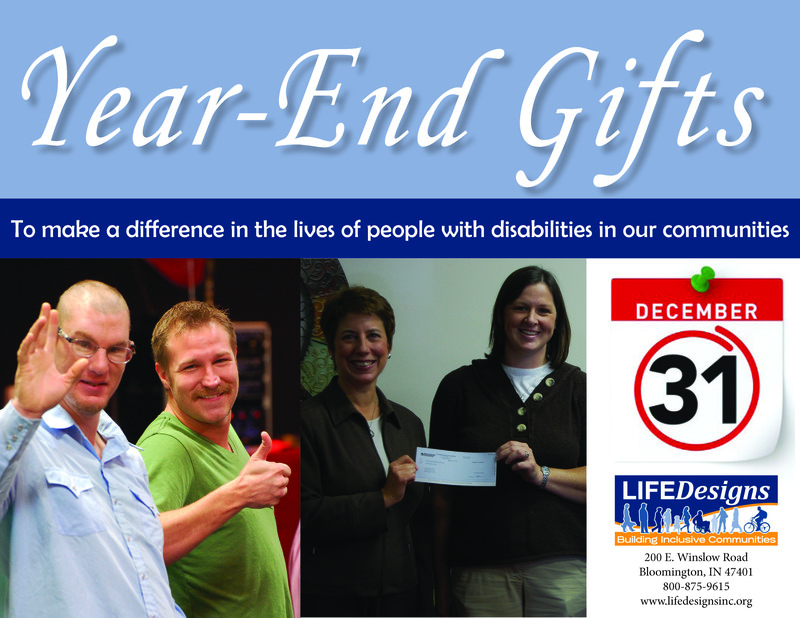 If you give online, the gift must come in by 11:59pm on 12/31/12 to receive a tax deduction for 2012. Otherwise, you will have to claim it for 2013. Thank you for your gift! Your gift matters! Join Our Team Today and LOVE YOUR JOB!